What is Strategic Human Resource Management (SHRM)? Strategic human resource management is the proactive management of people. It requires thinking ahead, and planning ways for a company to better meet the needs of its employees, and for the employees to better meet the needs of the company. This can affect the way things are done at a business, improving everything from hiring practices and employee training programs to assessment techniques and discipline. The following is a list of benefits that help explain the basic purpose of SHRM. Why organisations need it? How it can help an organisation to accomplish its goals? The first & at most concern of SHRM is to focus on actions that distinguish an organisation/firm from its competitors. It provides the idea to allocate the resources of organisation to most match & capable Employee. It designs the foundation of organisations to achieve efficient business benefits, structure, culture, employees values propositions and effective communication strategic plan for Human Resource Management (HRM). SHRM also keeps track of down turns, down falls, risks and other business acquirement. Strategic Human Resource Management gives emphasis to organisational codes of moral values and manage public crash of business. SHRM provides tactic and proposals to the director of organisation. SHRM takes your business to the new level, integrates HR workflow, defines new goals, aligned employee work force for business flourishment. Strategic human resource management is designed to help companies best meet the needs of their employees while promoting company goals. 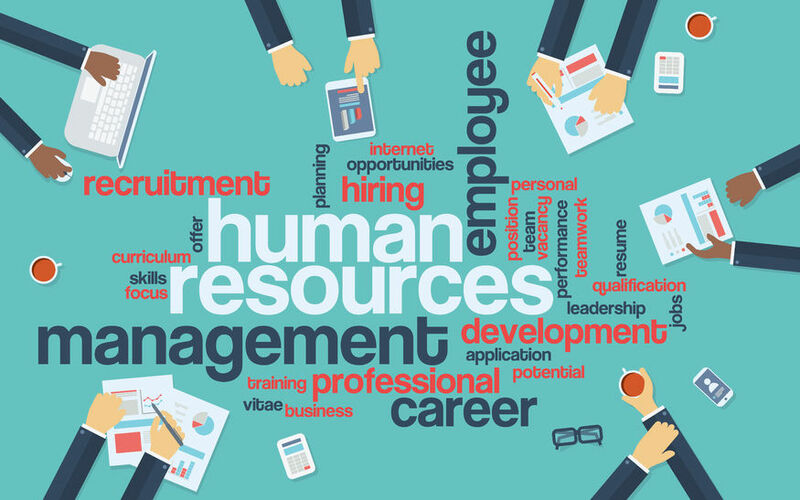 Human resource management deals with any aspects of a business that affects employees, such as hiring and firing, pay, benefits, training, and administration. Human resources may also provide work incentives, safety procedure information, and sick or holidays. To help understand HRMS in further detail we recommend HR courses. If you looking for HR training courses then read more about our human resource management courses.